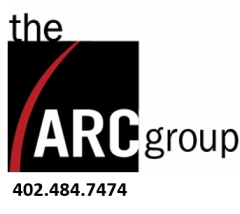 The ARC Group, LLC is seeking a dedicated and dependable individual to fill a new position as a Grain Settlement Clerk. The successful candidate will also perform the role of Administrative Assistant on an as-needed basis. This position will work from our new office in Britton, South Dakota. We are looking for great people with grain marketing experience and an agricultural background to build a business in their own area. You must be exceptional at building relationships, learning products inside and out, identifying the needs of clients and creating and executing a program that is tailored to them. Our priority is the client’s best interest. Always. We highly encourage you to personally bring your resume into our Lincoln office.